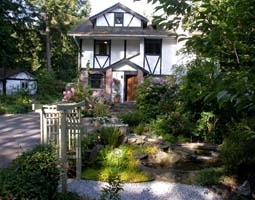 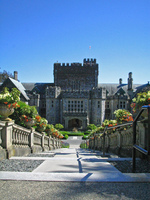 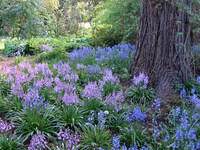 Gazebo Bed and Breakfast is located near Butchart Gardens on Vancouver Island. 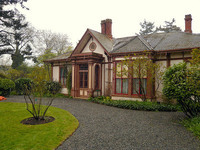 Accommodation is either in the manor house or a secluded garden cottage. 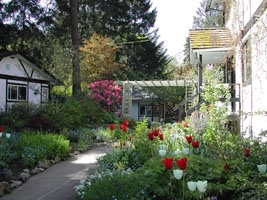 The Gazebo has its own gardens (1 acre) with an oriental garden, cottage garden, terrace, gazebo, waterfalls, cedar trees and a garden swing. 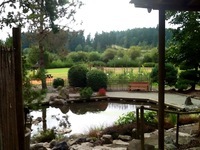 The garden attracts wildlife including racoons, humming birds and blue herons. 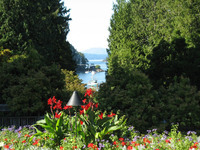 The Gazebo offers a gardens package and a Victoria BC garden guide to gardens of Victoria BC and the Butchart Gardens on Vancouver Island.